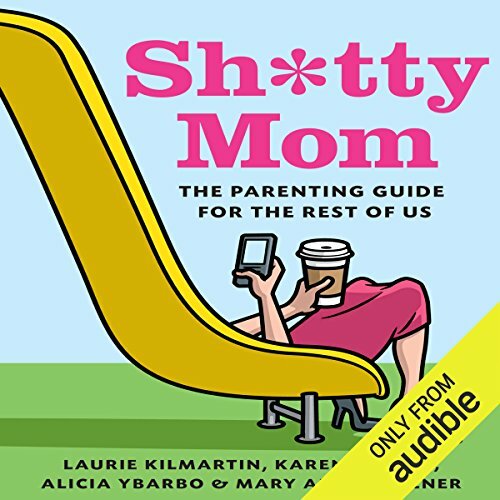 Showing results by author "Alicia Ybarbo"
The authors of Sh*tty Mom are back with an hilarious guide presenting common parenting scenarios with advice for getting through the year the sh*tty mom way. Told in the same tongue-in-cheek voice as the original, this sequel is full of funny parenting tips and relatable stories for contemporary moms. Sh*tty Mom for All Seasons explores the occasions throughout the year that test every mother's patience and inspire self-deprecating humor and that second glass of wine.